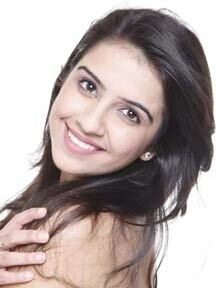 Shirin Sewani is a television actress born and raised in Delhi. 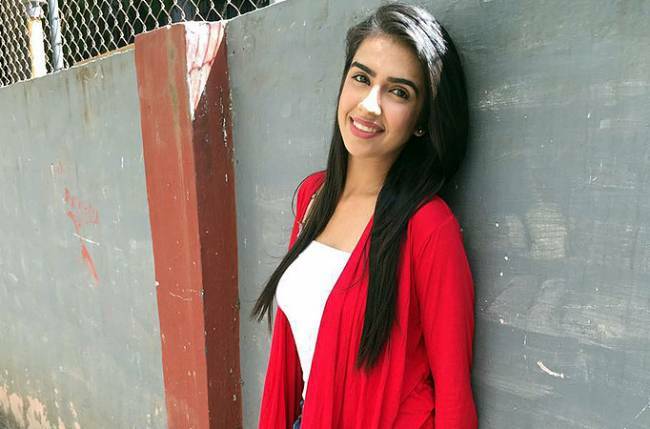 She began giving audio auditions for television shows and was selected by many talented girls who had audited for the role of "Jasmeet" in the television series "Yeh Rishta Kya Kehlata Hai", where she was recognized. Shirin Sewani as Jasmeet in Yeh Rishta Kya Kehlata Hai. She started her performance in 2013. In 2013 she worked on the short film "Rabiya". 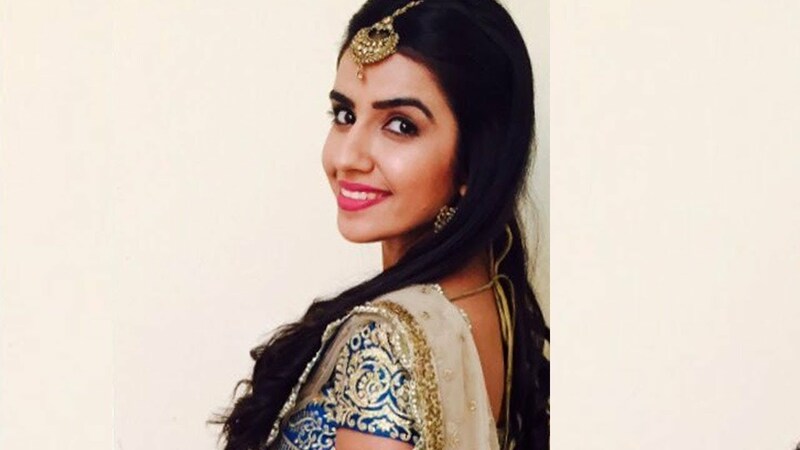 She also appears in the television series "Naagin" as "Aaliya Amar Nikhanj". Naagin She is a dog lover.